Student loans are no joke, and most incoming freshman (as well as seasoned students) understand what they’re getting themselves into. Colleges range from approximately $25,000 to $35,000, depending on whether it’s a private school or public for in-state and out-of-state students, and doesn’t include dorming and meal plans, which can be upwards of $10,000. With this is mind, it might make more sense to avoid a private student loan so you don’t end up in an even more stressful situation. Here are some reasons why you might want to rethink those potential loans. 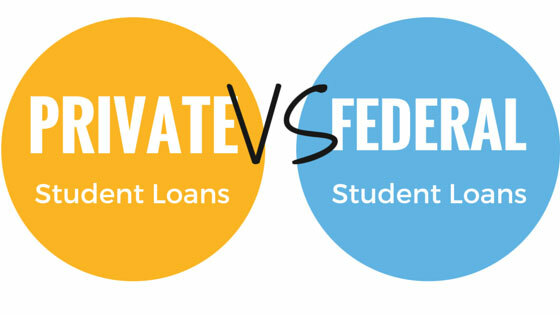 There are no borrower protections put into private loans. Interest rates have the potential to increase over time. There are no borrowing limits, which may tempt students to bite off more than they can chew.